The U.S. Trade Development Agency may finance the project of the conceptual bases of the Diplomatic Academy of Azerbaijan, the Azerbaijani Deputy Foreign Minister, Rector of the Academy, Hafiz Pashayev told a briefing on 17 October, Trend reports. The project has already been submitted for the consideration of the Agency. 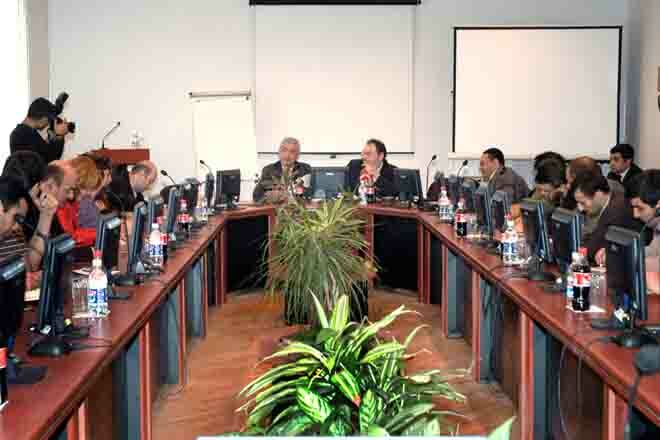 It involves three phases: organization of courses to raise the qualification of employees of ministries and departments of Azerbaijan working in international organizations and foreign countries; realization of the magistracy program that will cover areas such as business, ecology, diplomacy, international journalism, energy, security, etc. and bachelor degrees. According to the Rector of the Academy, together with the local specialists, outstanding worldwide scientists and specialists will be attracted in the training process. There will be a cost for the training at the Academy. The state bodies will be responsible for payment of the courses for their employees. In addition, foreigners, especially citizens of Arab countries will be attracted to the Academy. According to the Rector, it is planned to create an Academy Fund. According to Pashayev, he plans to create an Academic city which will include scientific centers. Pashayev said that the Academy should be a brain center bringing together politicians, journalists and specialists of various profiles, where they will organize different debates and listen to the lectures of outstanding politicians. The Presidential order for the establishment of the Diplomatic Academy was issued in February 2006 and the Rector of the Academy was appointed in July. 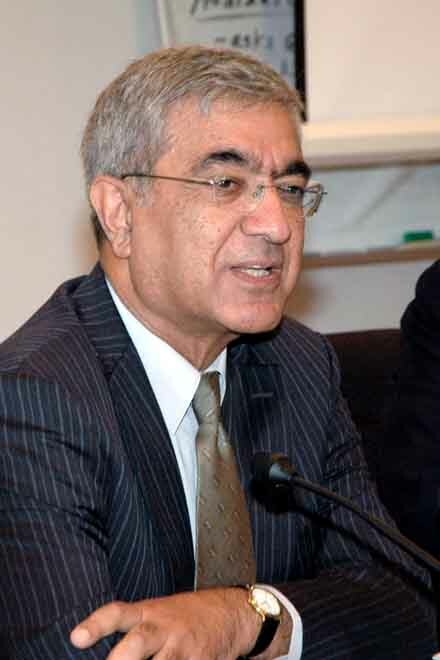 Hafiz Pashayev was the Azerbaijani Ambassador to the U.S. until his appointment to this position.